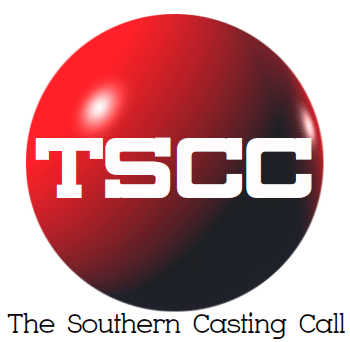 Brandi is booking young attractive types to work on a project filming in Savannah, GA this Monday November 12th. Looking for young clean cut, clean shaven attractive males, fit lean sizes (smaller than a 44 coat and smaller than a 36 waist), and young attractive females, fit lean sizes (smaller than a dress size 8), any ethnicity, who are fully open and available all day and night to work in Savannah. If this is you, please submit a current photo, with height and weight and sizes, and contact information to Savannah@centralcasting.com. You must include a current selfie/photo, and a phone number where you can be reached, and if you are selected a Central Casting representative will contact you with further information. Thank You.